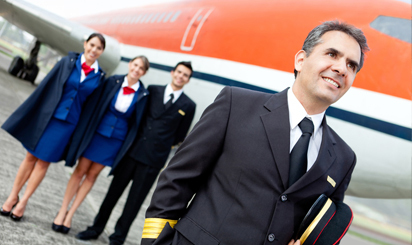 Commercial Pilot Certificate - AirFlair Inc. If you’re ready to turn your excitement for flying into a career, AirFlair flight training will prepare you for your commercial pilot license. Our training system has produced many well-trained commercial pilots who are now earning a living doing what they love.